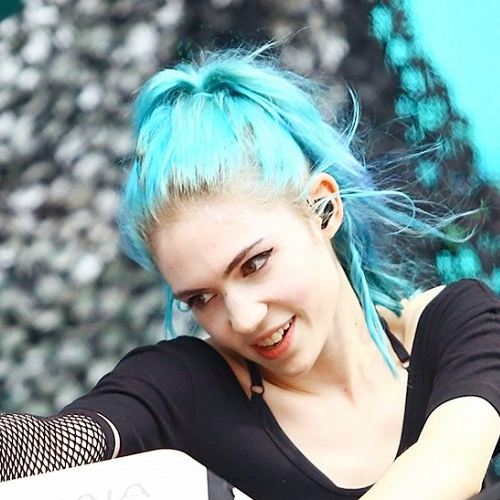 The pastel hair color has made its way through celebrities, musicians and regular folk. 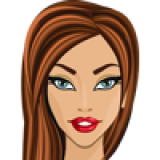 With so many interpretations of the trend out there, some variations end up looking amazing, while others not so much. That said, the 28-year-old pop musician Grimes (who has been called "the ultimate beauty chameleon") has successfully made the trend her own, showing us unique variations of pastel that include everything from pink to green and black. 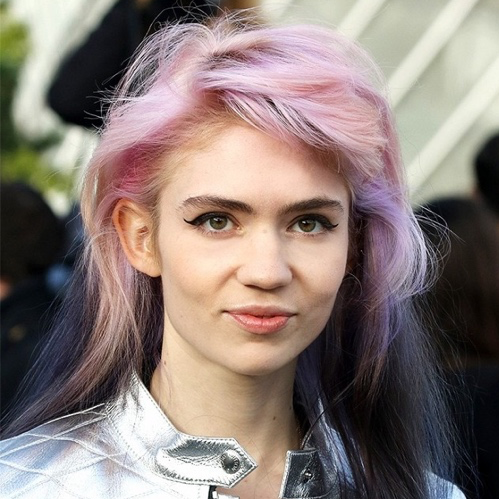 Take notice…Grimes is set to appear on Teen Vogue's April 2016 cover sporting sherbet-colored hair. She claims her look is, as always, "inherently political" and at the same time just "fun." Here are a few of her past varying pastel hues for inspo….. Courtesy of Byrdie. 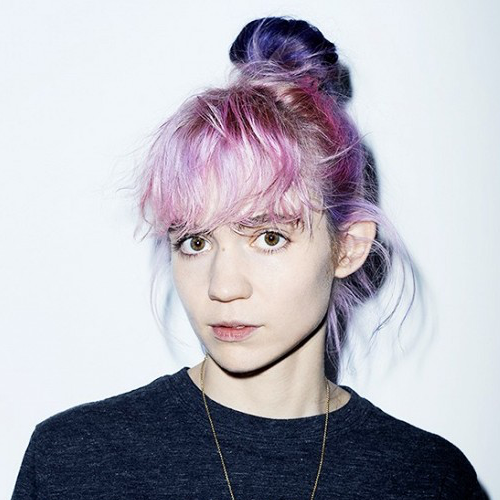 Read full story and watch interview with Grimes here.